Microsoft Teams is not only a powerful workstream collaboration tool for project management and instant messaging. Your business can streamline communications by optimising it for your telephony and conferencing needs too. Head of Pre Sales Peter Vasey shares his expertise on using Teams for voice, and how video in Teams has had a positive impact on the way he communicates with colleagues and customers. “Is Teams ready for voice?” - this question cropped up time and time again when Microsoft Phone System (formally Cloud PBX) was launched, and we are seeing these same conversations resurfacing. Before I go on to answer that question in my usual consultative manner, I want to cover a little about how Teams is changing the way organisations communicate and the impact it’s having on people. For this blog, we’ll park ‘intelligent collaboration’ for now and just look at ‘voice’. By ‘voice’, clients tend to mean the telephony component, not peer-to-peer voice or meetings, it is the making and receiving of PSTN (Public Switched Telephone Network) calls. Why do we need to talk about how Teams is changing the way people communicate? It’s simple really: PSTN voice is now being reserved for particular use cases. Before writing this, I checked my call history in Teams and I had one voicemail from four months ago. I have no recollection of the last time I dialled someone’s DDI (Direct Dial In) number, and I have lost track of when I last received an inbound call from an external number. I just don’t tend to use telephony any more. Clearly, there still needs to be access to and from the PSTN as there may be a requirement to dial in to a conference or speak directly to a client on their mobile phone. The pattern we see now is that telephony is reserved for contact centre access, dialling into calls from a mobile and a few other use cases. Many clients are signing up to Microsoft Calling Plans with the smallest plan, just to be able to receive PSTN calls. The other thing that is important to note is that nearly all my communications are video-based. Video became the norm within Modality Systems when Teams started to gain traction. It was already widely used with Skype for Business but with the maturing of the Teams offering, it has become the default. I would estimate that 85-90% of all Modality Systems’ communications are over video. It has had a hugely positive impact on the quality of conversations. Is “voice” in Teams good enough? And can you use telephony in Teams in your production environment? Yes, the background principles of voice from Microsoft Phone System and the principles of co-existence with Skype for Business and Skype for Business Online still apply. The migration path is quite straightforward and due to be simplified in the near future. Direct Routing allows organisations to route PSTN directly to and from Teams. This is a much simpler architecture, even more so now that we can actually deploy virtual SBCs (Session Border Controllers) in a client’s Azure tenant. Is there a reality check? As with an ever-developing service, there are still things that are missing. 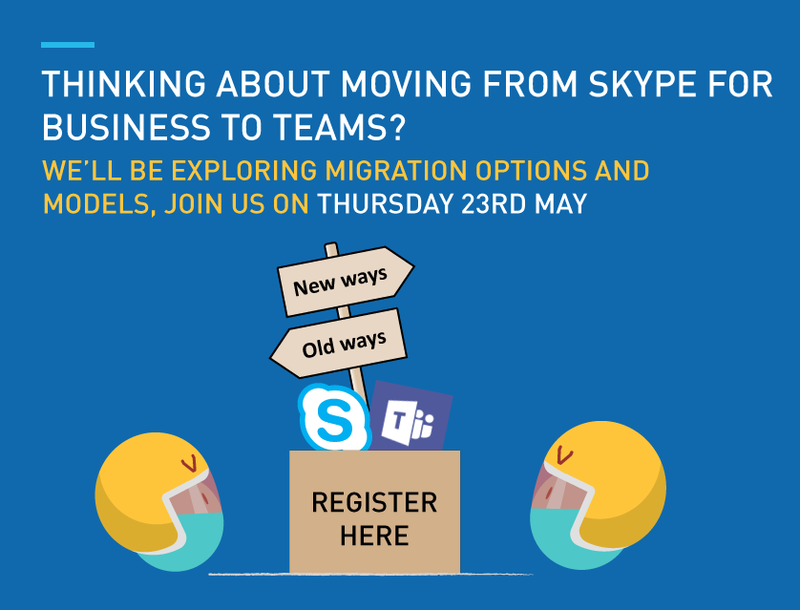 Using a contact centre in Skype for Business either requires on-premises integration or a federated contact centre, and the Teams version is still a work in progress with APIs being developed and missing omni-channel services. Does that mean Teams voice is not ready? No, not at all. I have been using Teams with PSTN via Direct Routing since it was released in the TAP (Technology Adoption Program) and I love it. It does everything I need and more. The mobile experience is genius. Many of my colleagues are using it and it is a production ready solution. What about the more complex call flows and functions? You can move these to Skype for Business Online and a federated contact centre or call queue. If you do that, then you are poised and ready to shift that to a Teams contact centre, enabling call recording, when the APIs are properly released. Don’t get me wrong, you do need to think about your Skype for Business to Teams journey but don’t be scared of it. 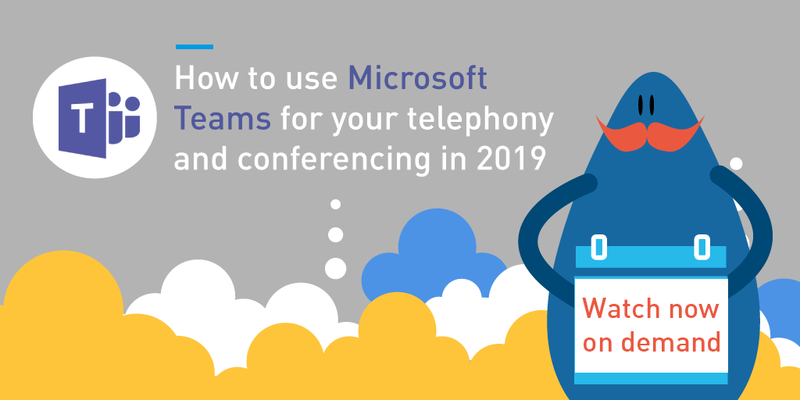 We have developed a portfolio of Microsoft Teams services that look at moving telephony (and other collaborative functions) from Skype for Business/Skype for Business Online or legacy PBXs to Teams. We’re delivering a huge number of programmes at the moment, and we break them down into manageable, repeatable phases to help businesses get there. 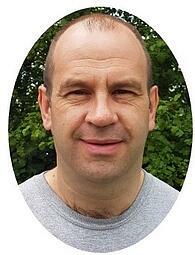 Would I invest my personal cash into using Teams for telephony? Yes, no doubt whatsoever, it’s great! The rest of the world just needs to catch up so we can all start to use video instead, and begin to view telephony as a legacy platform at the beginning of a long end-of-life cycle. The next generation of communications is already here. - Microsoft Teams - will it kill the Request for Proposal? 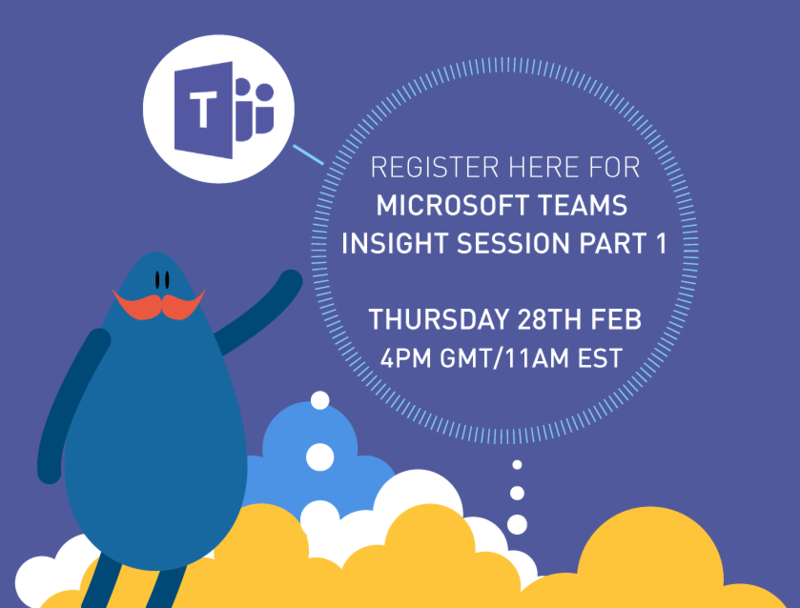 Subscribe to our blog to keep up with our latest Microsoft Teams insights and tips.